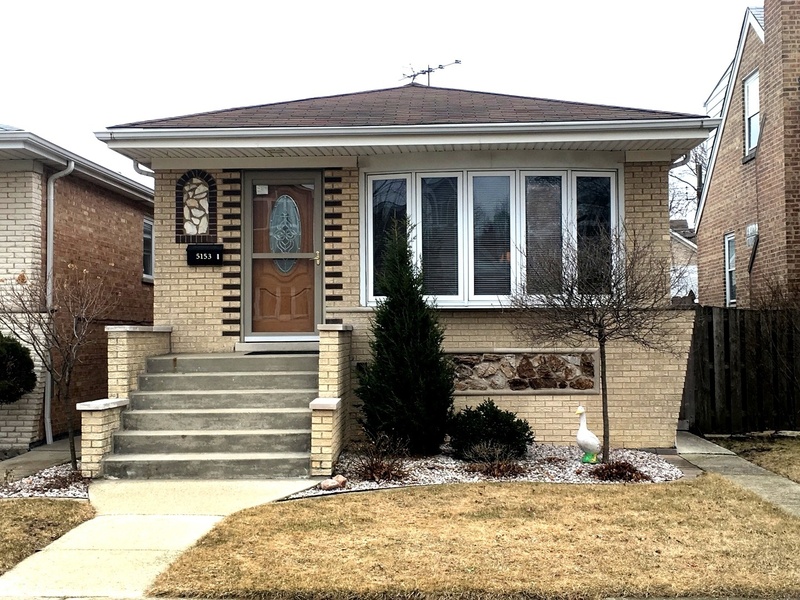 Adorable brick bungalow in a wonderful neighborhood! 3 nice sized bedrooms and 1 1/2 baths all on the main level. Very large kitchen/ dining room combo. Cabinets re-stained and new counter top in 2016. Solid oak woodwork throughout the house. Newer water heater (6/18). A/C replaced in 2011. Full, finished basement with oodles of storage! The fenced in back yard makes it your own private retreat. Conveniently located near Archer and Central Ave., plenty of shopping, and public transportation.